Who does not love the hypnotical sight and sound of falling water? Especially in night time, when all the lights turn on, water in the fountain lights up and becomes something purely magical. With fountain LED lights, all this becomes a lot easier. Water fountain LED lights are often used for lighting the square, pool or sea side fountains, swimming pools, different water shows, fish ponds and all the places with water that needs ambiental lighting or architectural accent. Their underwater versions, on the other hand, make more dramatic effects. We find them in fountains, garden fountains, fish tanks, aquariums, pools, ponds, etc. If we compare them to other submersible lights, underwater LED lights are a lot more economic and produce more light per watt. These lights are suitable for fountains with water jets that are less than 10 m deep. 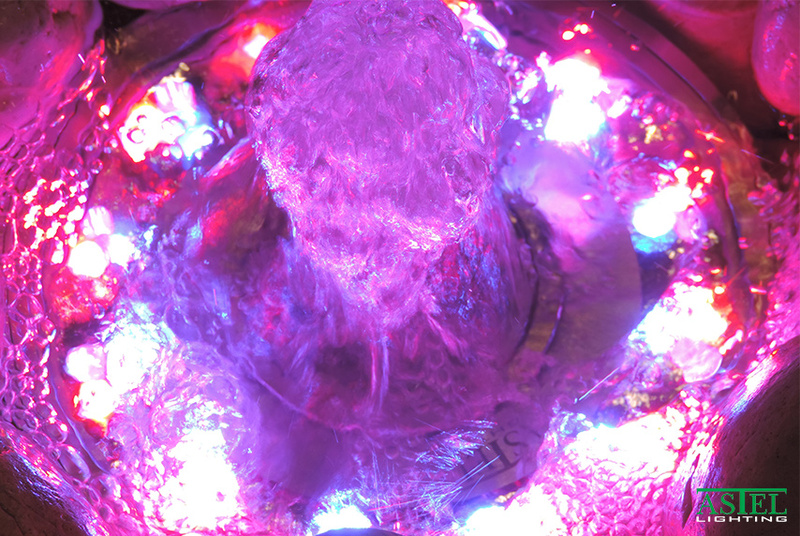 If you need help with your garden fountain, LED lights could be a perfect solution. They can create very diverse effects, that widely depend on how we place them in relation to the fountain. The underwater ones we can put directly into the water of our garden fountain. Other, external ones, get instalLED around the fountain area and include spotlights and lighting of the paths.